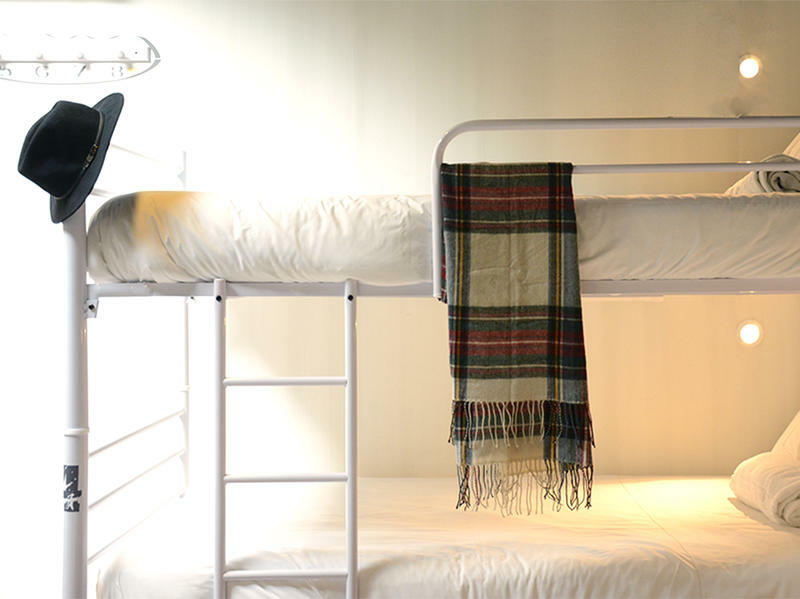 Urban Hostel located in Madrid Downtown. Close to Puerta del Sol, Plaza de Santa de Ana and Gran VÃ­a. As well as the main attractions and monuments of the Madrid, such as Prado, Reina Sofia Museum, The Retiro Park, the amazing neighborhoods of La Latina (with El Rastro on Sundays), Lavapies or MalasaÃ±a. 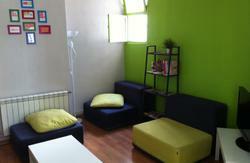 We provide free Wi-Fi internet access, with 50 MB Fiber in all rooms and areas of the hostel. Guest will enjoy our Attic Lounge area, with a microwave, a fridge, TV Set, Free Computers with free printer, and Vending Machines for food and drinks. The hostel also provide guests with breakfast service, bar-restaurant for lunch or dining (soon), and do not forget to visit our open-air terrace at the top floor, where you can have some drinks and make some new friends from all over the world or have a shower under the sun. 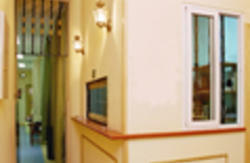 - Towels and linen change for free every 3 nights. If you need it earlier, you could order it only for 2â‚¬. - Free computer with printer to print your boarding pass. - Check-out or long term luggage store only 2â‚¬ a day! Easily accesible from Sol (Metro and Regional Railway Station). Walking from Sol, through Carrera de San JerÃ³nimo Street, leading to the Congreso de los Diputados (Parliament Building) or Neptuno Fountain. Will have to cross a small square called Plaza de Canalejas, after 2 streets, when you see a health care centre and a hotel building made with glass, just turn right (coming from Sol). That will be Ventura de la Vega street. The hostel is located in number 5. There are only five to reach us from Puerta del Sol.